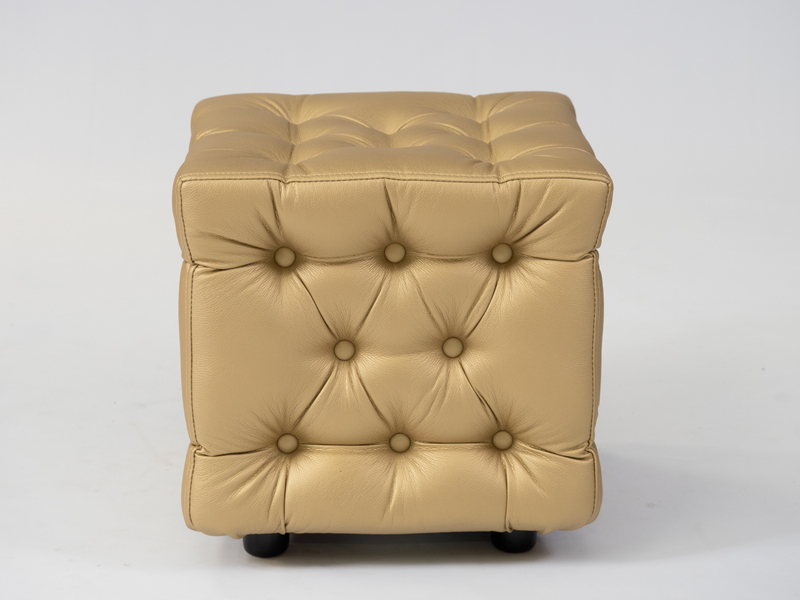 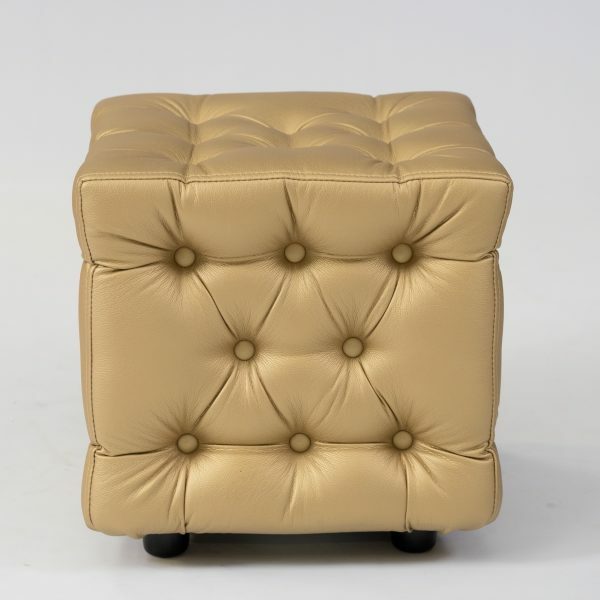 Our Chesterfield gold ottoman is a stylish cube-shaped ottoman, covered in gold faux leather in the buttoned Chesterfield style. 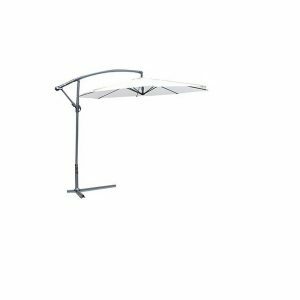 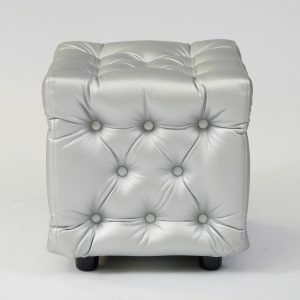 This product is also available in silver. 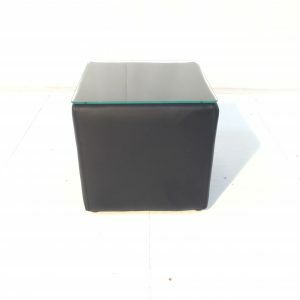 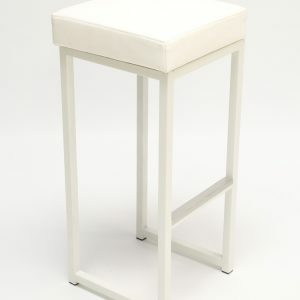 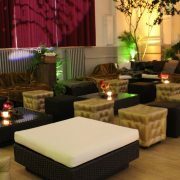 Adding ottomans to your furniture hire is a great versatile way to provide additional seating. 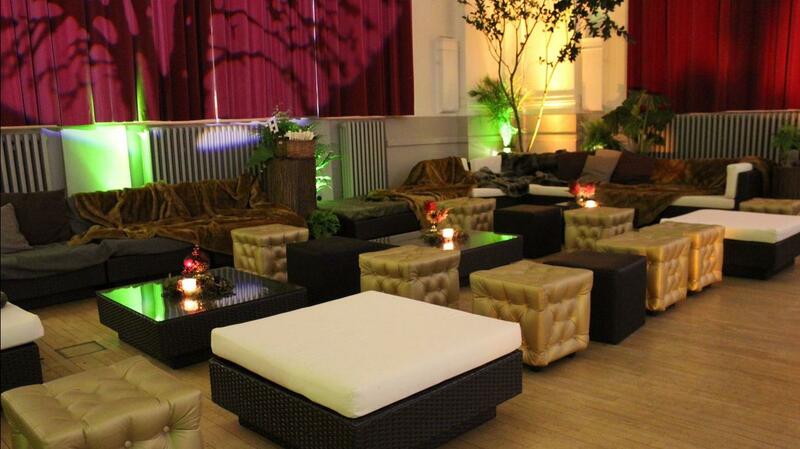 Guests can easily move them around the venue as they socialise with groups of friends. 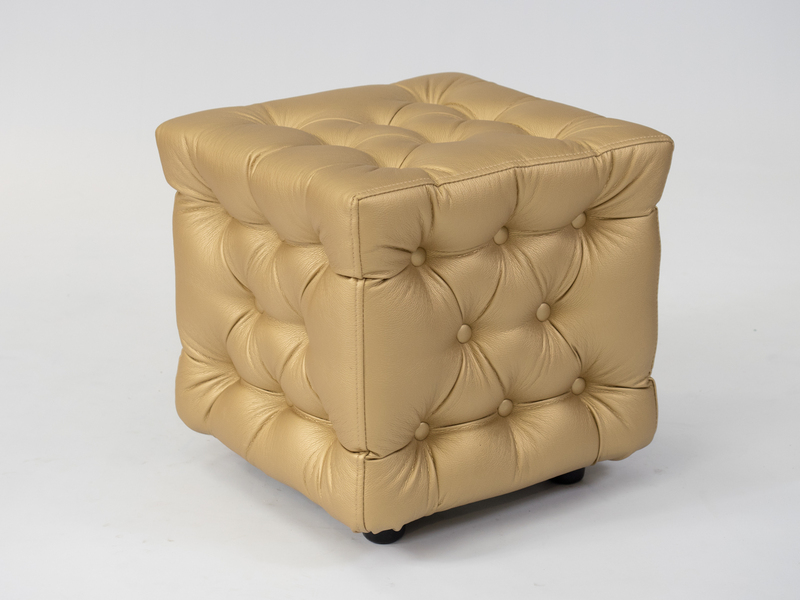 Hiring our Chesterfield gold ottomans is one of the easiest ways to add a touch of glamour to your event. 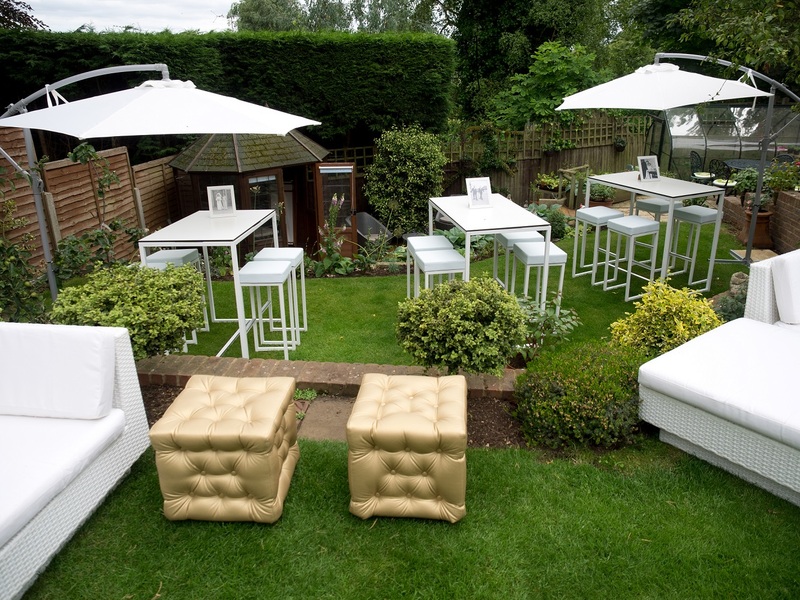 Use them at a summer garden party with our white Marrakesh sofas, and accessorise with some gold scatter cushions. 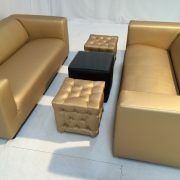 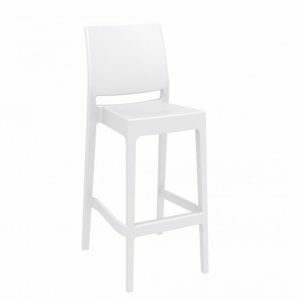 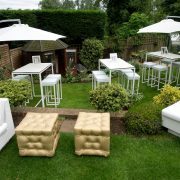 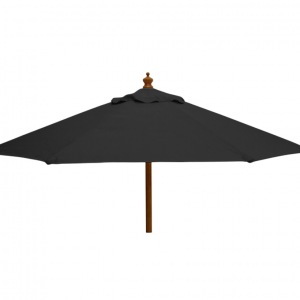 Or for an evening party, why not place them alongside our matching Gold Club Lounge Sofa? 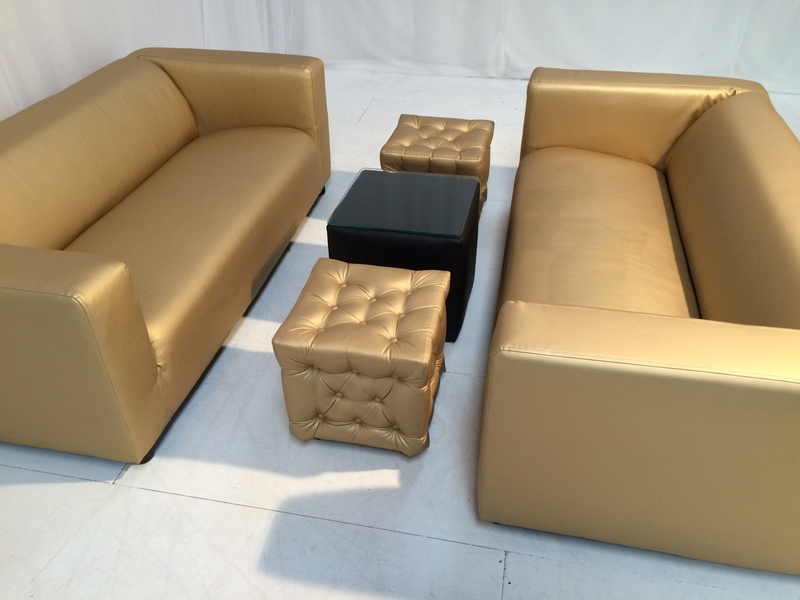 Metallics continue to be a hot trend in events for the coming season, so why not check out our other metallic furniture hire items! 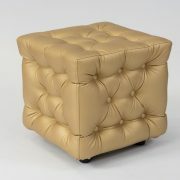 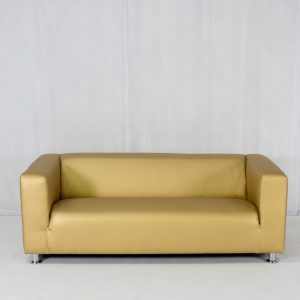 So go for gold….. add our Gold Chesterfield Ottoman to your quote today and prepare to be a winner!